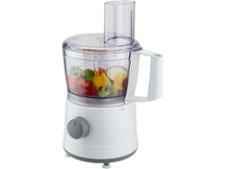 Philips HR7762/91 food processor review - Which? 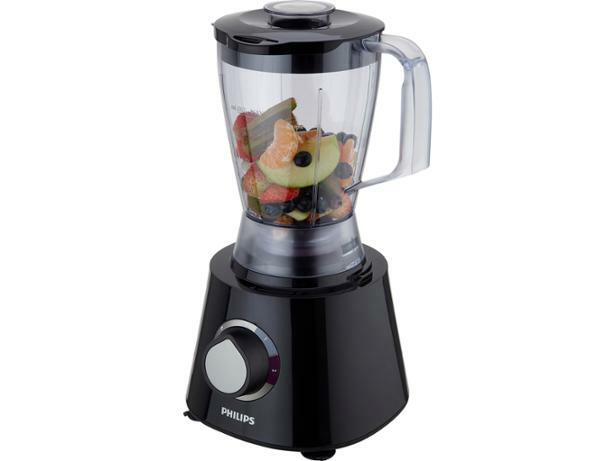 The Philips Viva Collection HR7762/91 food processor has colour-coded attachments, so you can tell at a glance which speed setting to use for the best results. But with only two speeds and a pulse setting to choose from, can this food processor excel at such diverse tasks as grating, blending, kneading and whisking? We have tested 53 food processors and found that there are 0 Don't Buys and 11 Best Buys. Additional infoWe introduced new food processor tests in 2013, and again in 2018. This model will not be directly comparable to those tested before 2013, or those tested in or after 2018. Looking for the best food processor? The Which? expert guide to food processors is packed with advice on choosing the best food processor or mini chopper, what food processors do, how expensive they are and what attachments you might need. Food processor, mixer or blender? Do you need a food processor, mixer or blender? This essential Which? video guide can help you decide. We explain the differences between food processors, mixers and blenders, the pros and cons of each and what they're best for. Which? rounds up the top five food processors and mini choppers, from a large-capacity food processor to a cheap Best Buy mini chopper. Will our pick surprise you? We reveal the best food processors, based on our tough lab tests.